Isabelle Geffroy (that’s her real name) made its maiden appearance five years ago with the album Zaz, with which she managed to have all Europe singing the addictive “Je veux”. The album went double platinum in France, while the song “Je veux” stayed at the top of most European charts for several weeks. After this massive hit, she became the most listened French singer abroad and, according to an Internet survey in France, the favorite French musician in 2010. Her second album, Recto Verso appeared one year later. 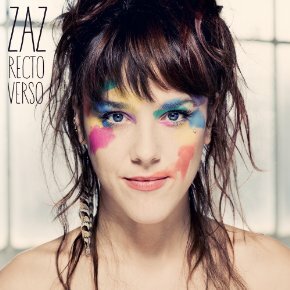 Like Zaz’s debut, Recto Verso became double platinum in France, and was certified gold in several European countries. Her international following kept growing, and during 2012 Zaz toured throughout Europe, Japan, and Canada. 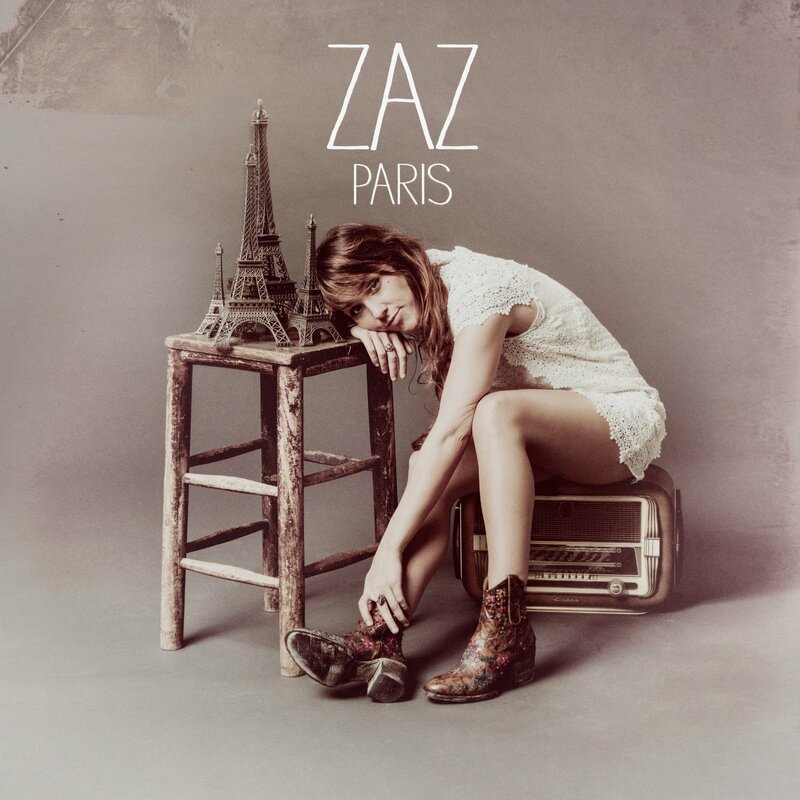 By the end of 2014, Zaz released her latest album entitled Paris, where she pays tribute to the “City of Lights”. The album was produced by the legendary Quincy Jones, who was impressed by her voice and style. It includes three collaborations with Charles Aznavour, John Clayton and Nikki Yanofsky. Paris resulted in Top Ten chart placings across Europe, and was followed by a succesful (ongoing) world tour.